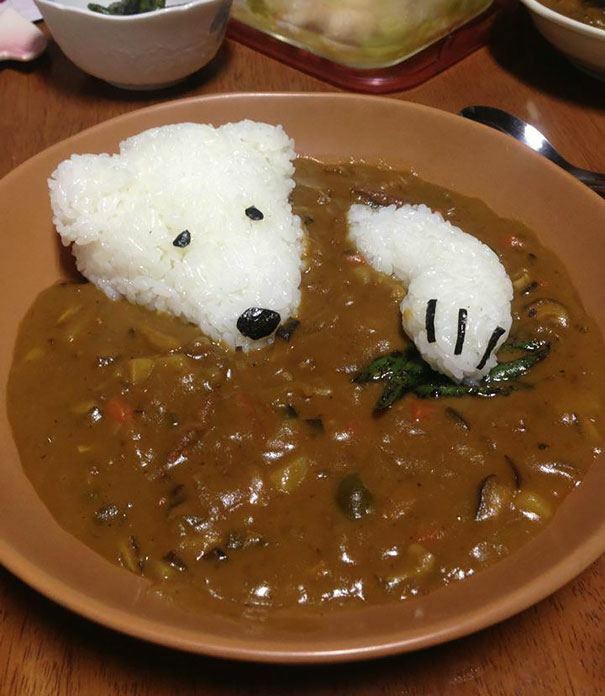 Cute little vodafone zoo-zoos made up of rice dipped in chicken curry! 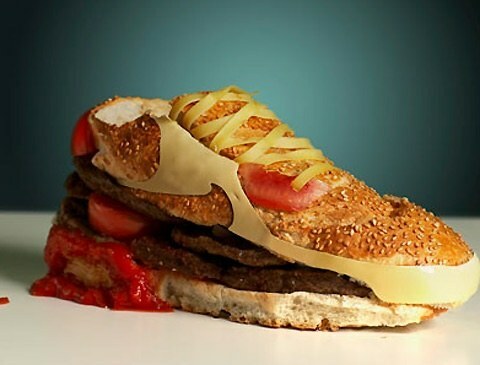 Everyone’s favourite cheese hamburger in the shape of a shoe! 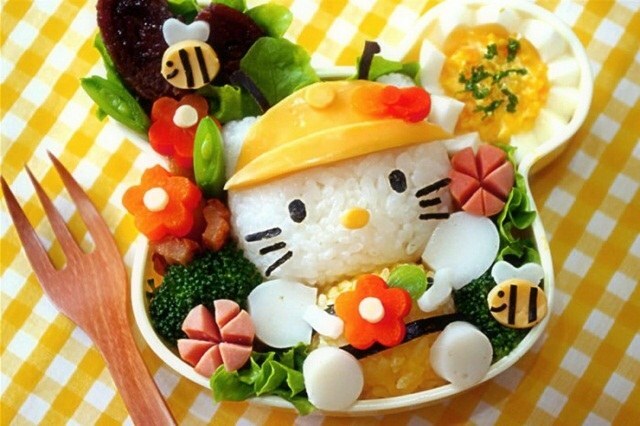 Little girls favourite Hello Kitty cartoon character made up of rice, tomato, capsicum, broccoli and a lot more! 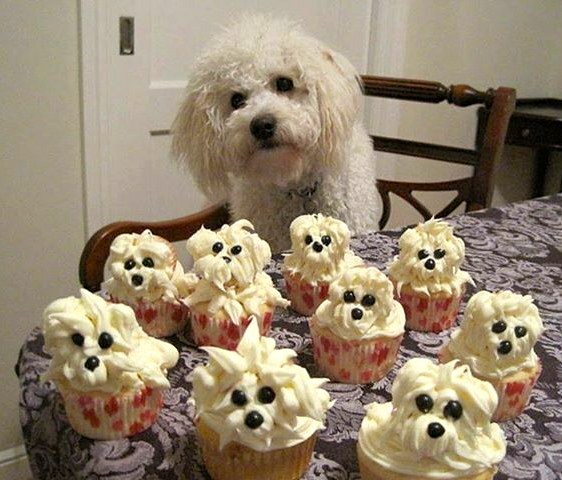 Kids favourite pet faced yummy cup-cakes! 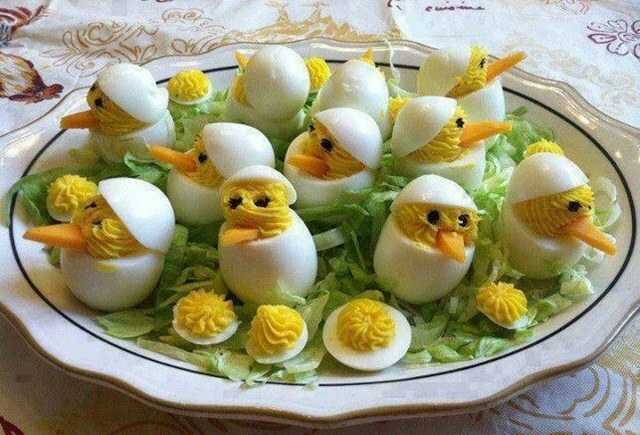 Little chics made up of eggs and tarts! 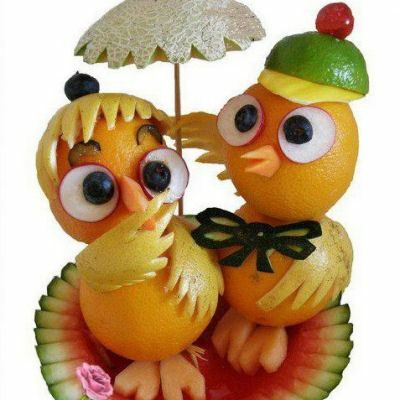 Lovely birds made up of delicious fruits ! 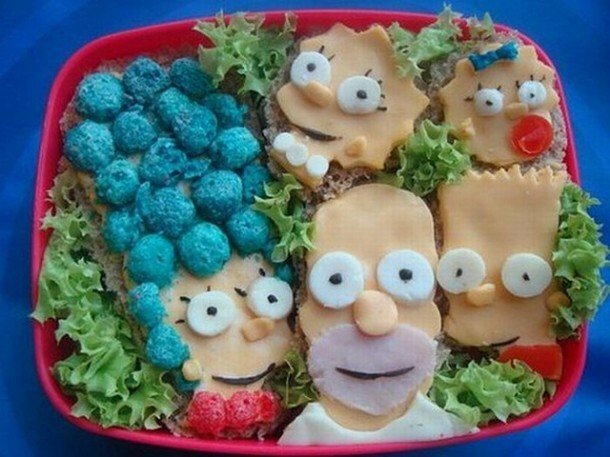 The tasty Simpsons family made up of bread, cheese, spinach, tomato! 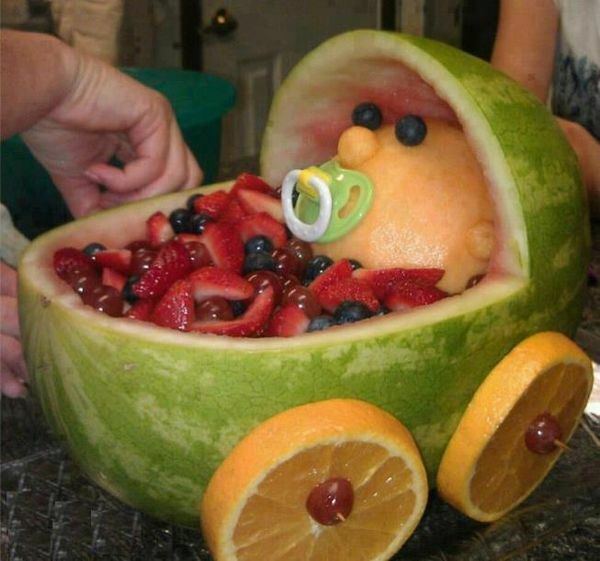 A sweet little fruity baby ! 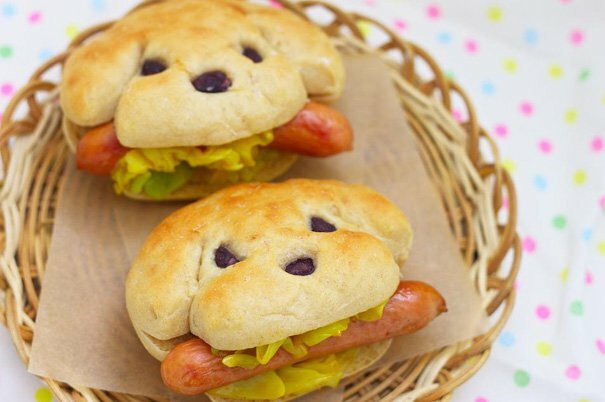 A perfect burger for dog lovers! 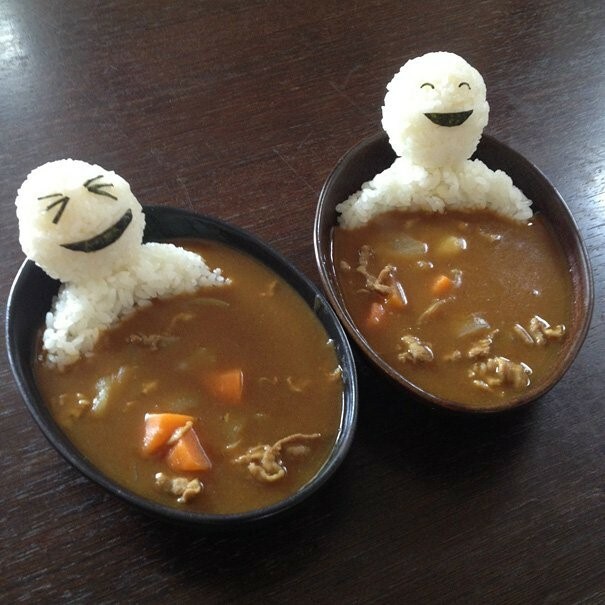 So, use these super cool art ideas to make your food look even more pretty. Not sure if you can do this? Leave this for the chefs and book a venue for your celebration with VenueMonk.